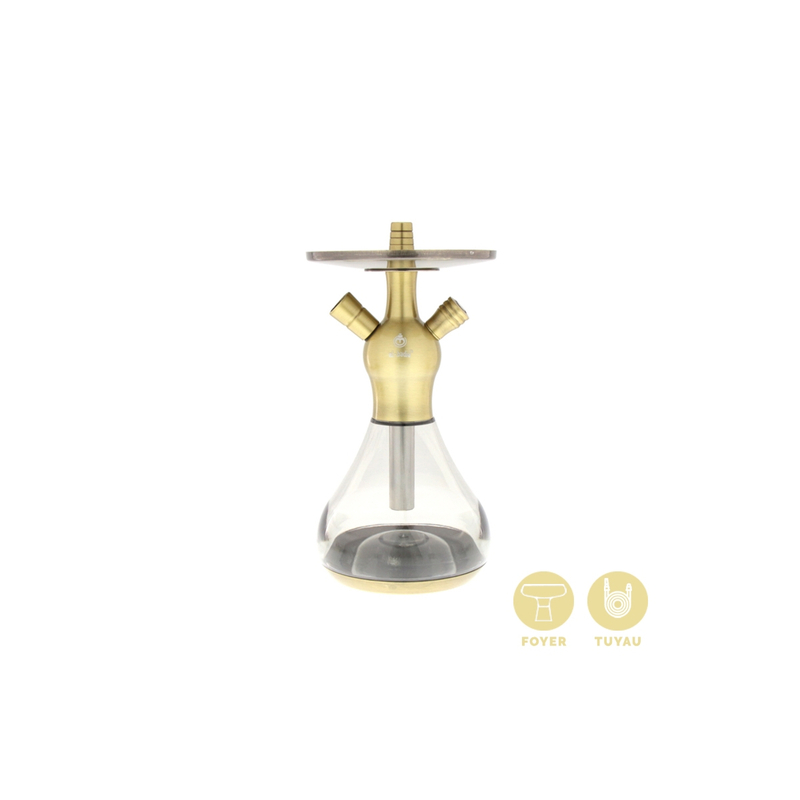 The X1 shisha from the CELESTE product range just changes and drives the standards in terms of compact hookahs with a unique and stylish design. If the CELESTE hookah product range has managed to be one of the most famous hookahs among professionals and individuals, the CELESTE X1 hookah proves that EL-BADIA can manufacture high quality hookahs for everyone. 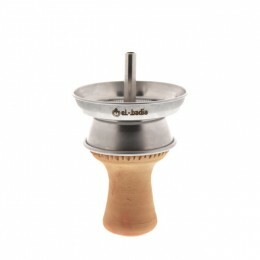 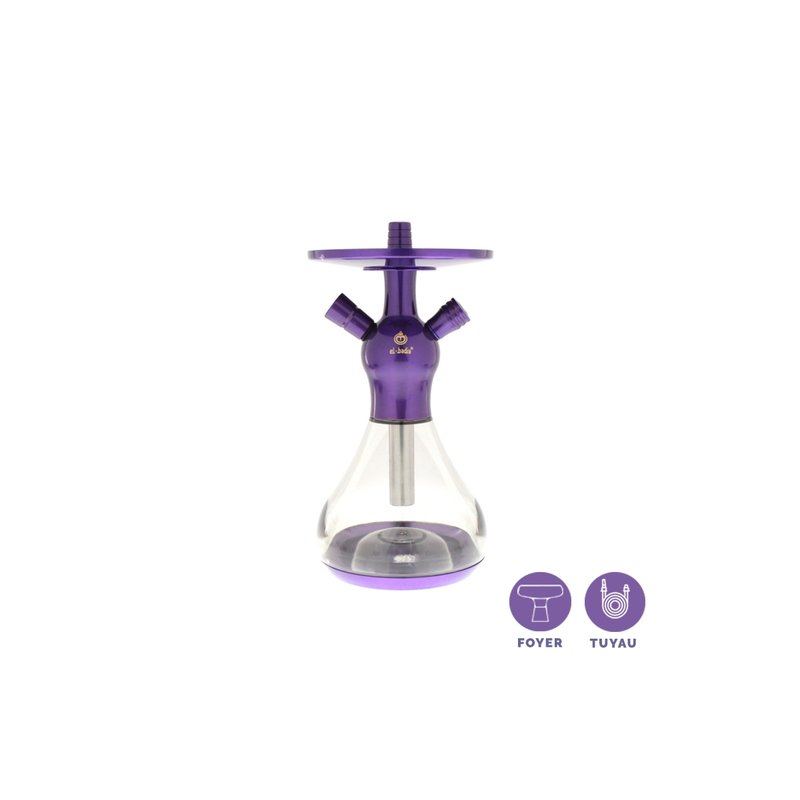 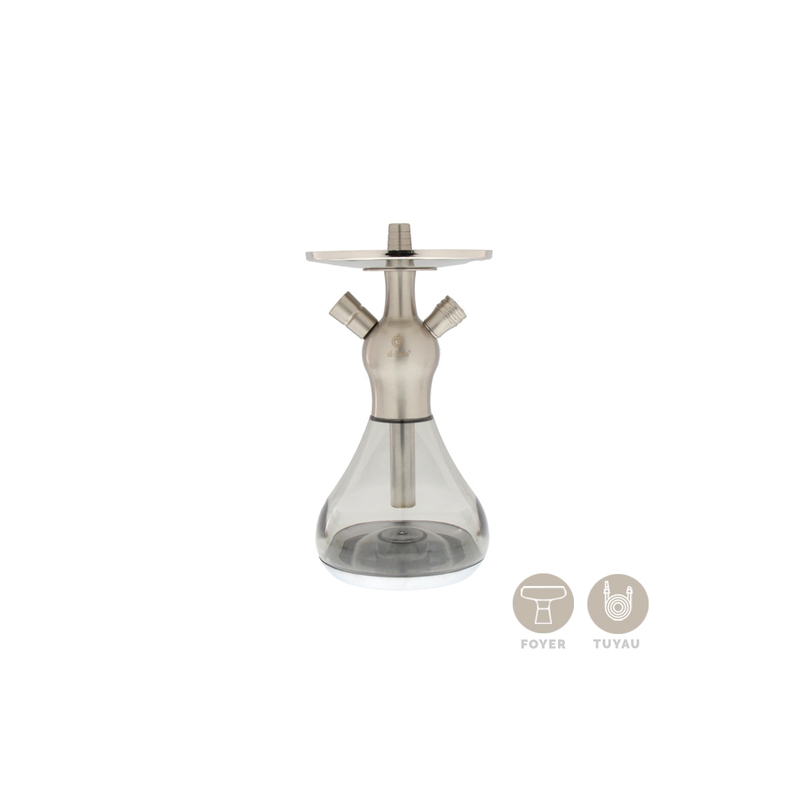 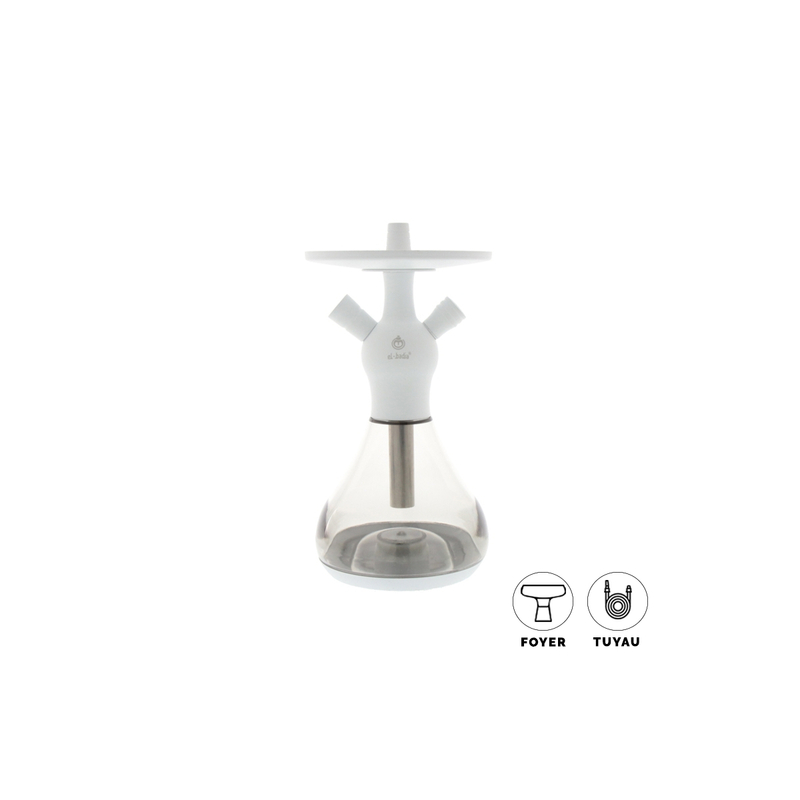 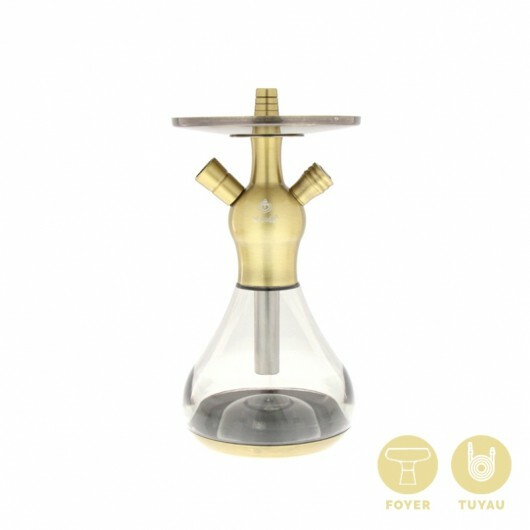 This shisha has an innovative design, has been made with an incredible know-how, and has a unique and elegant design.